As I mentioned in the previous post we had my parents over for cocktail hour this past weekend. It was a payoff since they watched the boys for six out of seven days! It wasn’t much trouble though, I love appetizers and was looking forward to test out a new idea. 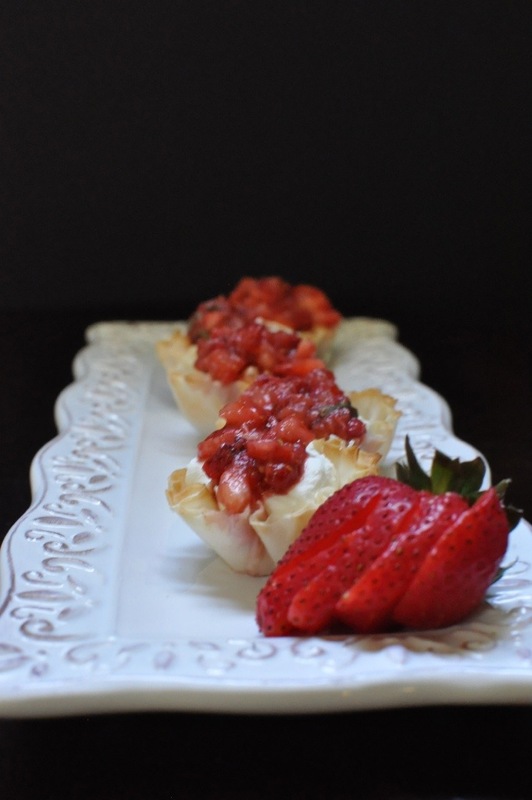 This entry was posted in Appetizers and tagged bite size food, cocktail food, finger food on July 31, 2013 by Gretchen. Yesterday we had my parents over for cocktail hour. It was a great chance to have appetizers and try some new recipes out ( I’ll be posting one very soon). The best part though was a chance to enjoy a nice light dessert. As much as I love to bake it is nice to have a dessert that doesn’t heat up my house or take much time. 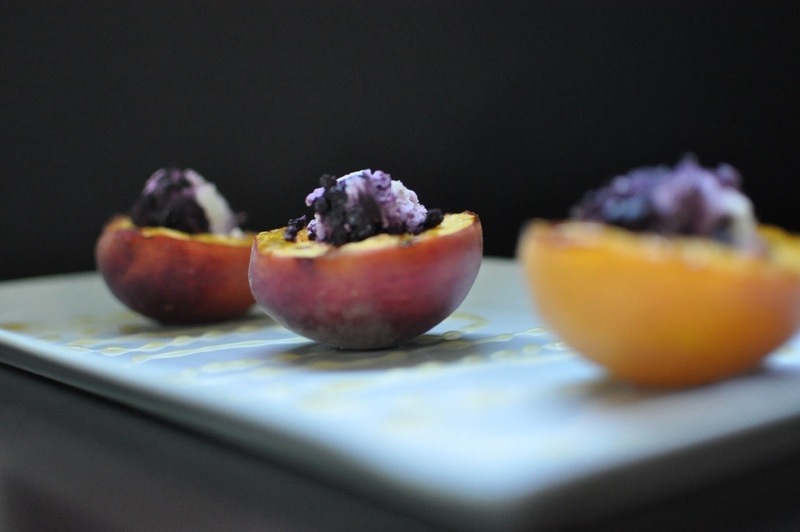 This entry was posted in Recipe-less Ideas and tagged blueberry vanilla goat cheese, Dessert, grill, light dessert, simple summer dessert on July 29, 2013 by Gretchen. I have never been one to buy the boys pudding cups much at all. There is something about the extra additives, expense and excess packaging that turns me off. But the fact remains that they do like pudding, and frankly I kind of like it now and then too. So I figured why not make it from scratch and create exactly what I want! 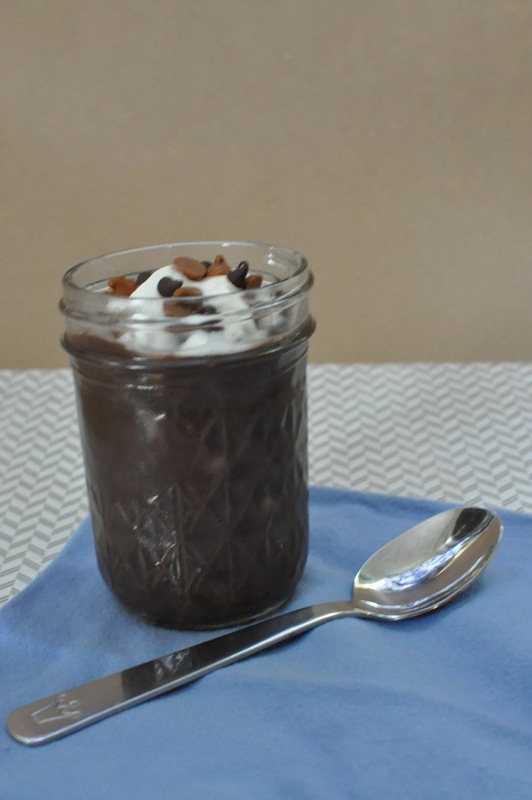 This entry was posted in Dessert and tagged kid friendly, lunch treat, natural peanut butter, Pudding cups on July 29, 2013 by Gretchen. Chicken salad is one of my favorites. I frequently make it with fresh dill and red onions. 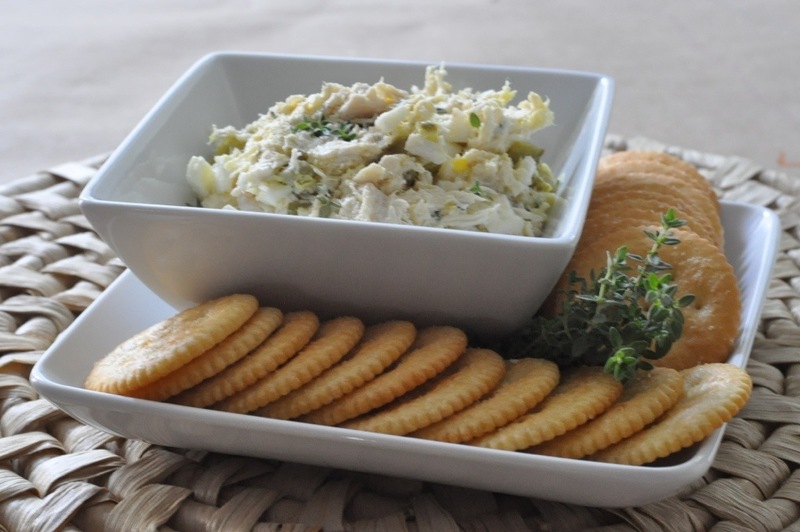 Then sometime in the winter months I wanted to make a batch of chicken salad but no longer had fresh dill in the garden. I did, however, have a huge supply of thyme. I actually have TONS of thyme year round. And thus this recipe was born! This entry was posted in Chicken and tagged chicken, gluten free, thyme on July 23, 2013 by Gretchen. It doesn’t get much better than this. 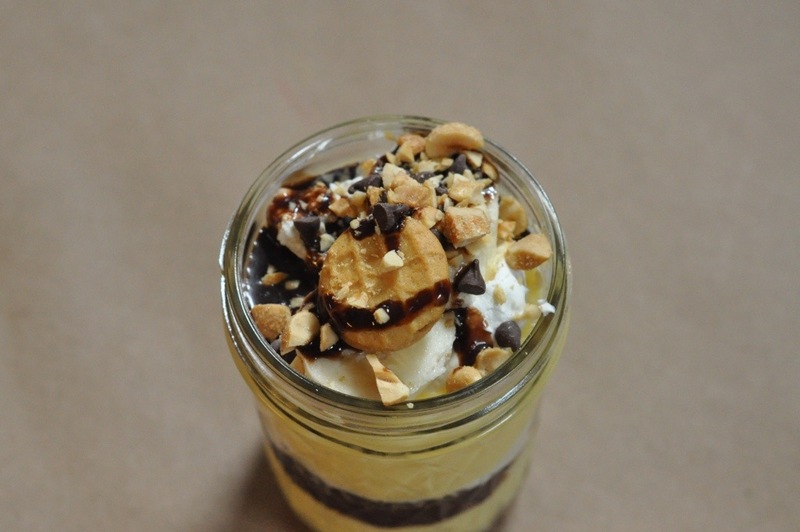 It combines all our favorite dessert flavors, chocolate, peanut butter and banana. It’s multiple desserts in one, cookies and pudding. And best of all it is extremely portable making it the perfect picnic dessert. This entry was posted in Dessert and tagged Chocolate, jar, Nutter Butters, packable, picnic food, portable on July 17, 2013 by Gretchen. 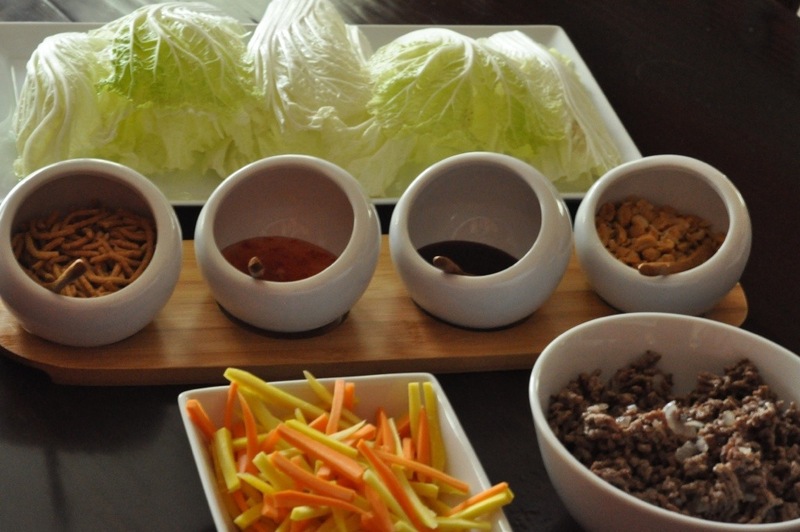 The other night we had lettuce wraps, always a favorite in this family! I picked a small head of Napa cabbage from the garden but it wasn’t big enough to make a salad or really much else. Therefore it would be lettuce, or in this case cabbage, wraps for dinner! This entry was posted in Recipe-less Ideas and tagged finger food, Napa cabbage on July 15, 2013 by Gretchen. If I could I would probably eat pasta salad nearly every day of the summer. But alas, all those wasted carbs and lack of nutrition. Last year I was diagnosed with diverticulitis so for me a high fiber diet is extremely important. 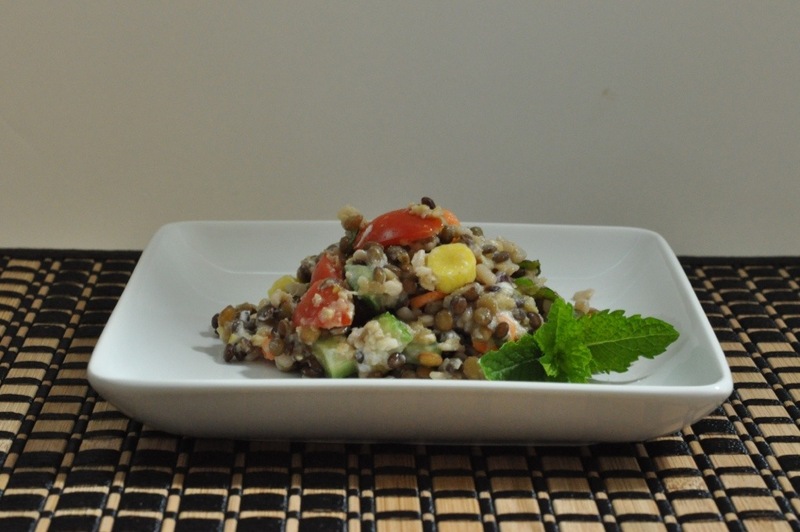 This entry was posted in Salads and tagged carrots, cucumber, fiber, gluten free, goat cheese, Lentils, mint, tomato, vegetarian on July 11, 2013 by Gretchen.